They are already forking Gnome Control Center to Ubuntu Control Center and now they intend to end development of Unity 2D on desktop. Gnome Shell is using Gallium3D LLVMpipe that allows it to run without a GPU. Using same tech, Unity 3D can be run on almost all hardware so it seems like Unity 2D for desktop is making its last appearance in 12.04. 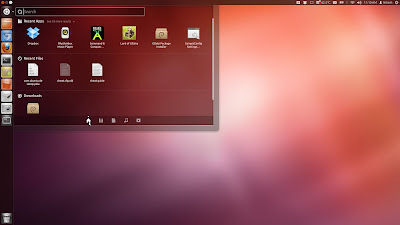 However, I believe that Unity 2D will be still developed for Ubuntu TV, Ubuntu Phone etc. 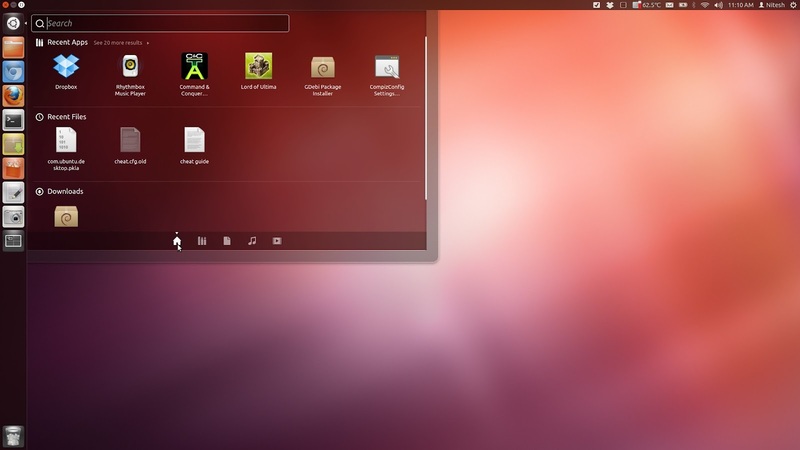 as in Ubuntu TV Prototype Canonical demonstrated QT/QML based Unity 2D backend. More information will be availbale later in the development cycle. UDS notes on Gnome 3 discussion can be found here.